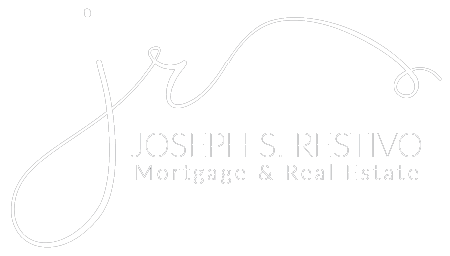 Joseph offers his client Financing for Residential and Commercial Mortgages for Purchasing everything from a primary residence to investments properties. Cash Out Refinance Mortgage Loans for the clients who want to do home improvements or investments to grow their wealth. Types of Financing Joseph Offers. Conventional, Jumbo, FHA, VA, USDA and Private Loans. VA – Joseph family is former and current military so he loves his military clients/families. Joseph covers closing costs and also has ways of getting his VA clients/families out of credit card debit while purchasing their home. Private Financing – These mortgage loans are not available on owner occupied homes. This type of financing is for investors only. Florida – Miami, Ft Lauderdale, Boca Raton, Pompano Beach, West Palm Beach, Lighthouse Point, Miami Beach, South Beach, Star Island, Palm Island, Hibiscus Island, San Marino Island, Di Lido Island, Belle Island, San Marco Island, Biscayne Island, Fisher Island, Key Biscayne. Washington “DC” District of Columbia – Dupont Circle, West End, Downtown, Logan Circle, Cardozo, Mt Vernon Square, Woodley Park, Embassy Row, Columbia Heights, Mt. Pleasant. © 2016 Joseph S. Restivo - Mortgage & Real Estate All Rights Reserved.